Small-medium business (SME) owners face a different kind of pressure in their businesses. More often than not, the business is generating solid incomes and is profitable, but there can often be something missing for the owner. This might be a lack of passion after working hard to build the business up over a number of years. It might be a desire to move on, or a drive to push for even greater success. In some cases, it could be a nagging feeling that the market is shifting and so there’s a need for the business strategy to shift with it. Business owners in these situations are having to deal with a wide range of complex issues, not least of which is the consideration and pressure that comes with employing and managing a number of people. Pinpoint Business offer strategic and planning advice to small-medium (SME) business owners who find themselves in these types of situations. We start by determining what success looks like for you, the owner, and then work with you to create a strategy to deliver that success, followed by actionable plans and ongoing support and advice. How do we support SME Business Owners? Pinpoint Business provides a unique one-on-one monthly package, which will see Bob Weir directly supporting you to achieve the outcomes you desire as the owner of a small-medium (SME) business. Enjoy a free coffee (or tea) and discover how Pinpoint Business might be able to help your business thrive with a free, no-obligation meeting with Bob Weir. We're happy to come to your office in Hamilton, Cambridge, Morrinsville or Te Awamutu, or meet you at your favourite local café – we'll even shout the coffee (or tea). It won't cost anything to meet with us, but we promise you'll get loads of value from our meeting. 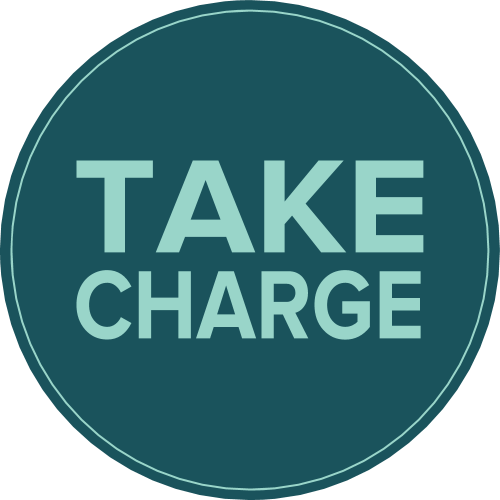 The Take Charge Small Business Owners Development Training provides a series of monthly meetings with Bob Weir, and all the support calls and emails you need. It also includes access to many of our other services, including the Business Health Review. Bob’s advice and support will help you to set up your business so that it starts to deliver you the kind of outcomes you hoped for when you started your small business. The business may be at a certain stage requiring some mediation to longer term plans, goal setting and assessment of risks. We offer half day or full day strategy planning sessions. Success in business is usually defined in terms of the size of the business — the bigger you are the more successful you must be. However, over 90% of businesses around the world have fewer than five employees. So, you can remain small AND be very successful — it is simply how YOU define success. 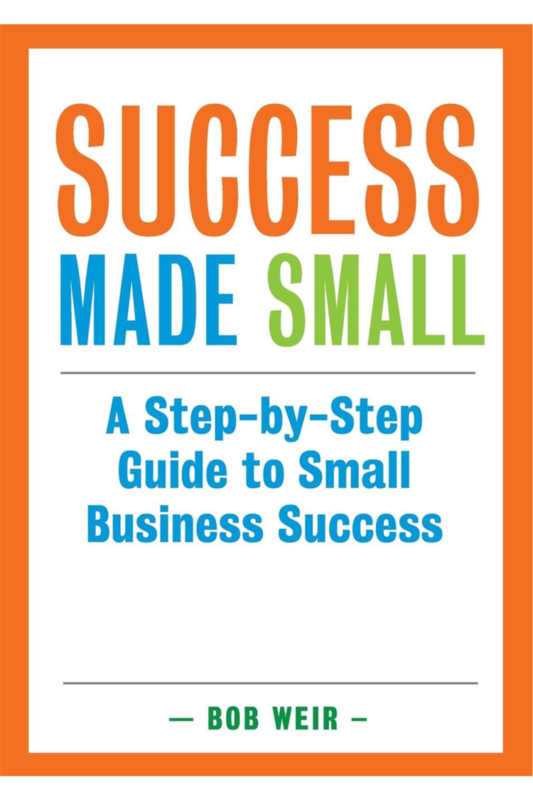 This book takes you through the steps to small business success. As every small business owner knows, your business, family and personal lives connect in ways that don’t apply to bigger businesses. This book takes a holistic view at your small business and most importantly at you, your well-being and your happiness in running your small business and how you achieve success, as you define it. In reading this book you will learn why businesses fail, and what role being human played in the decisions made. Most importantly, you will learn what can be done to be more successful in our business lives. Bob has sat on many boards. Being both in the directors chair and in an advisory role. He can review board performance or act in a advisory basis or director. Why not take the time to meet with Bob to see exactly how he can help your business? He offers a free, no-obligation meeting, so you can discover if Bob can make a difference to your business. What have you got to lose?